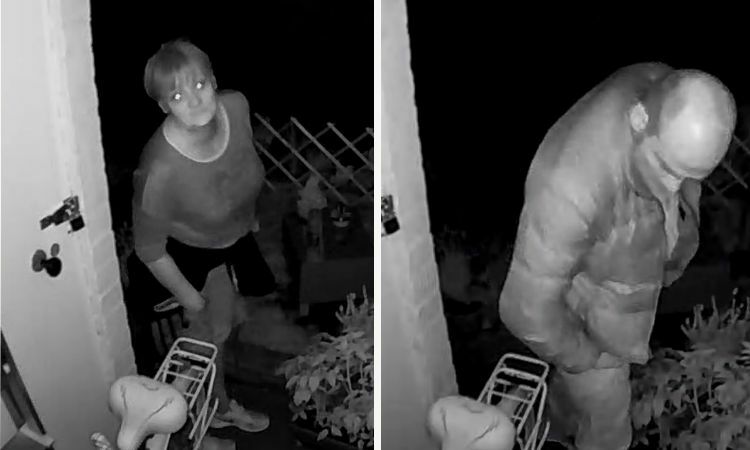 TWO SUSPECTS are being sought in connection with the attempted theft of a bicycle in Felpham. Sussex Police would like to identify the man and woman, pictured below, who could be seen on CCTV at the scene in Waterloo Road. A police spokesman said: “CCTV captured the suspects, firstly a man came and looked at the bike at around 11am on Saturday, August 11, chained up outside the victim’s home in Waterloo Road. Anyone who recognises either of them has been asked to contact Sussex Police online at sussex.police.uk, quoting serial 455 of 11/08. Advice about keeping property safe can be read on the website.